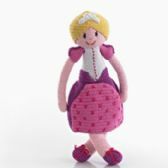 A delightful selection of fair trade hand-made soft toys and rattles, (made by pebble) ranging from the nostalgic fairy tales through to animal favourites. 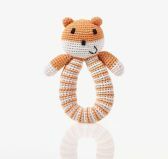 All Pebble toys are suitable from birth as they have no loose parts, and will make a lovely gift for a new baby or even a sibling who has a new baby. 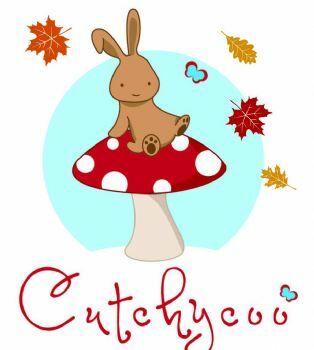 Pebble toys work hard to supply and trace suppliers of fair trade and ethical toys and we are proud to stock them. 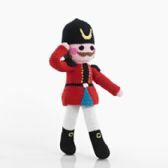 All toys are hand-made so may vary slightly from images as no one toy is the same. Those made in Bangladesh are made by a workers co-operative which provides fairly paid employment to women in rural locations. 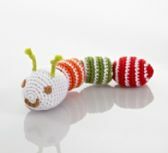 Our cotton toys are made by an organization called Pilseli. 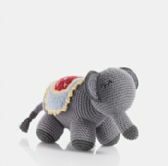 Based on the south coast of Sri Lanka, Pilseli was set up to help local families and, more recently, survivors of the tsunami of December 2004.The toys are made using hand-woven cotton fabric that is specially made to order for these toys – which makes them rather unique and special. 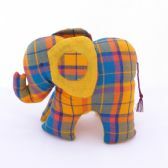 The toys are stuffed with natural kapok and local raw materials are used wherever possible. 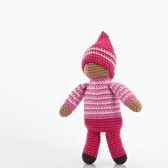 Our Llamas are made by a small group of women in Peru - These women have incredible abilities to knit but previously were unable to channel their talent in a marketable way. In order to make a living they took on poorly paid jobs which inevitably meant they were never able to escape the cycle of poverty. They live in Huancavelica which is among the poorest areas of Peru. So please bare this in mind when purchasing one of our Pebble toys.